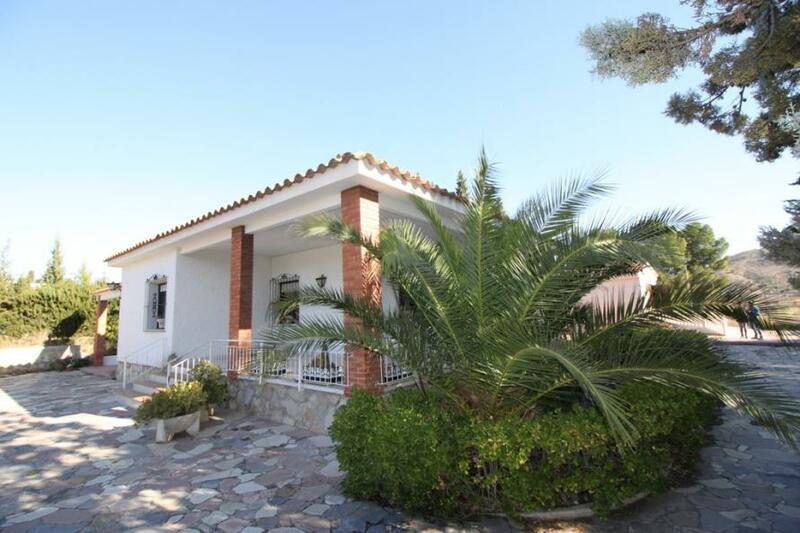 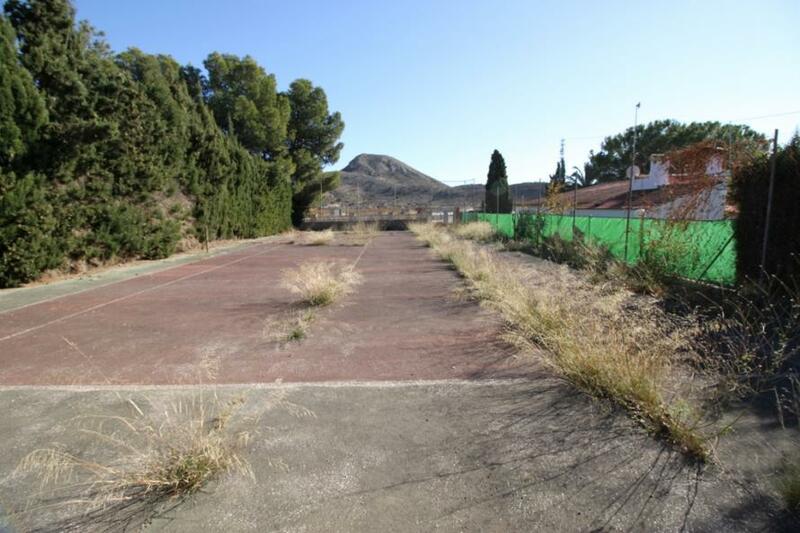 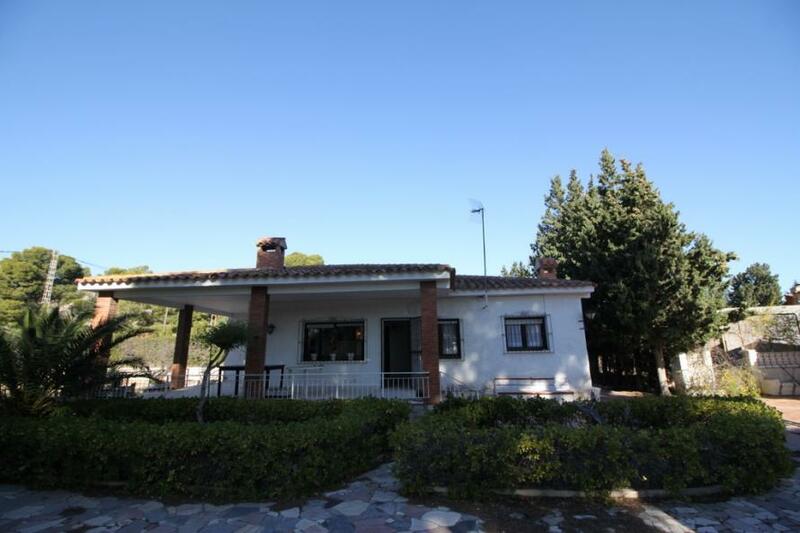 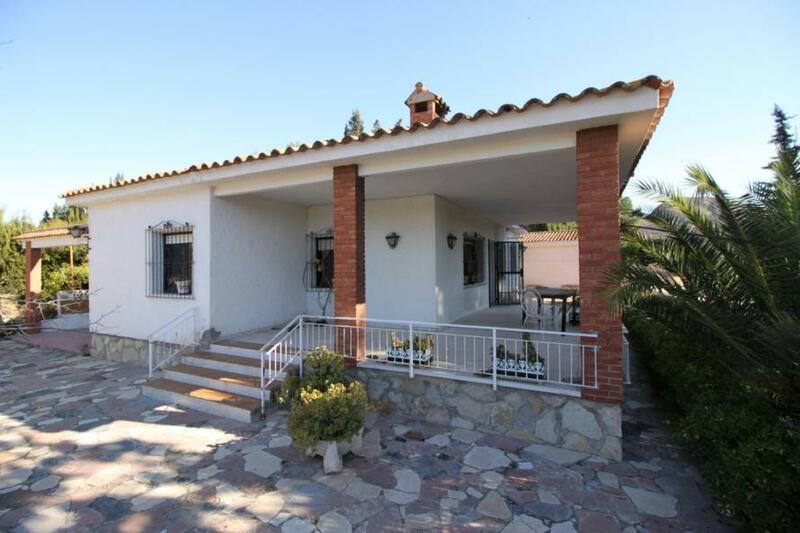 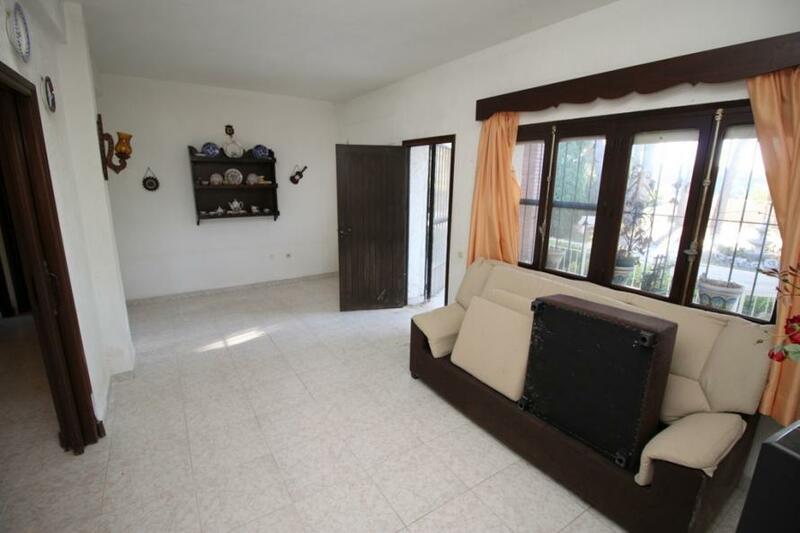 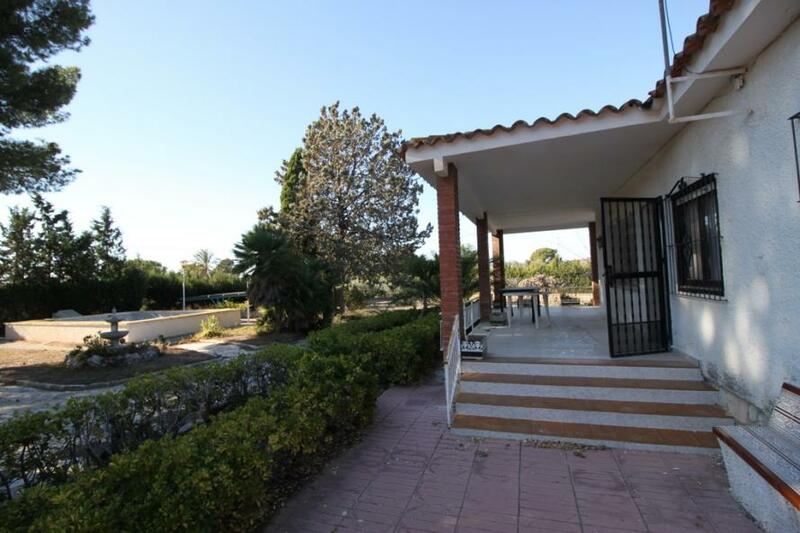 Casa Tenis - Villa with 3beds, 2baths, pool, guest house, tennis court and garden. 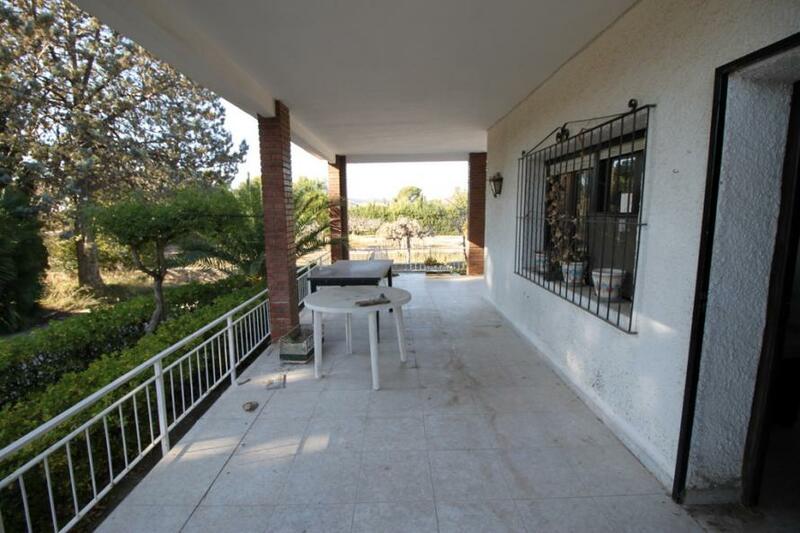 The main house has a wide L shaped veranda with spectacular mountain views. 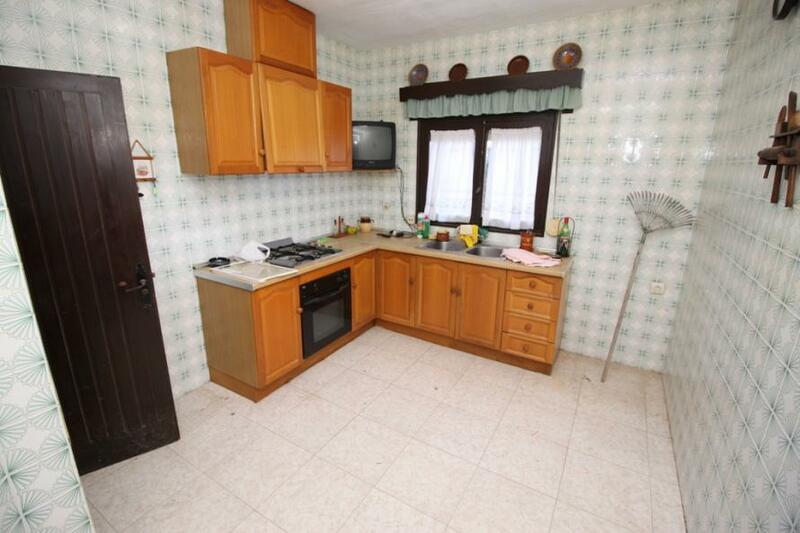 Inside the living is bright and airy with a good sized kitchen and laundry area and access door to the BBQ patio area. 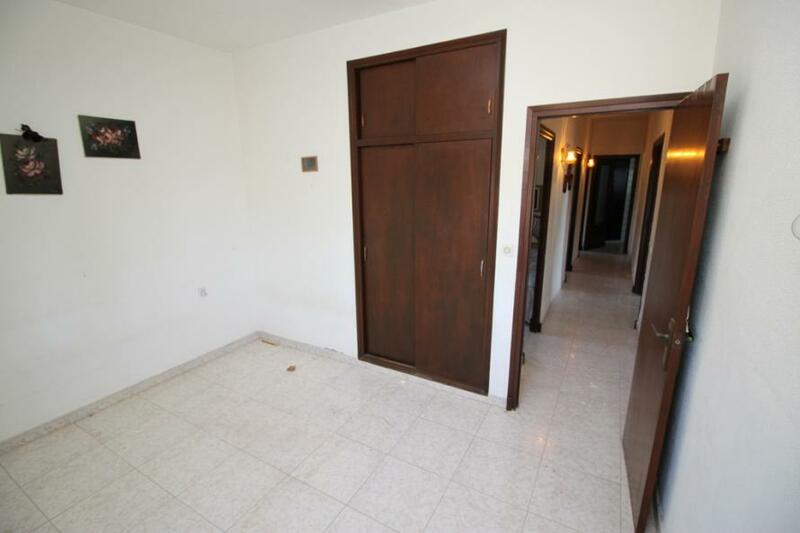 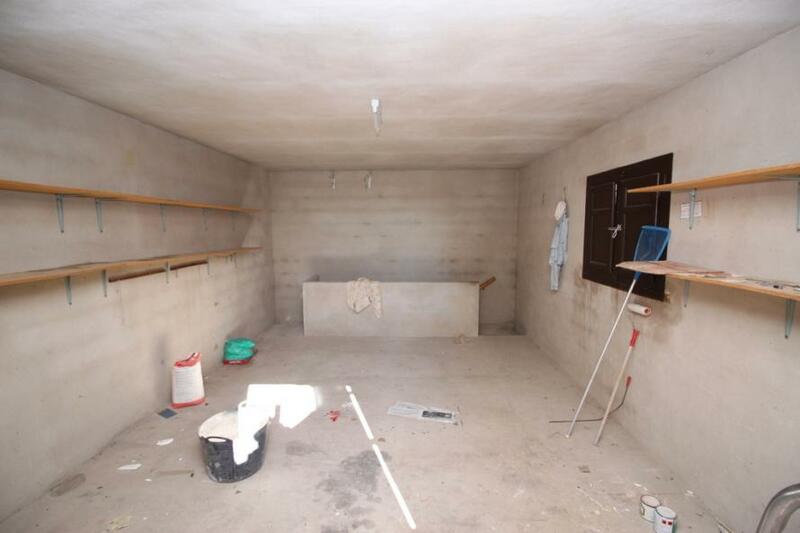 The 3 bedrooms are all doubles with the largest coming with built in wardrobes and there is a large family bathroom. 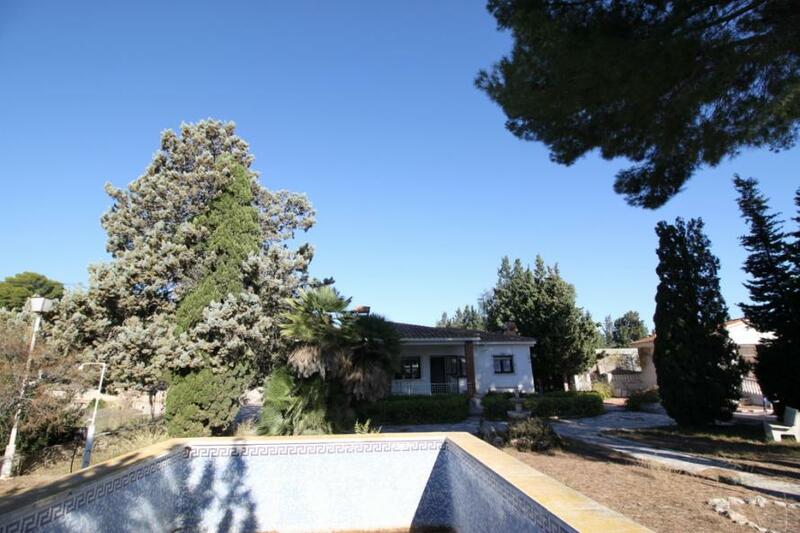 Outside there is a 4x8m pool with blue tiles and is completely private. 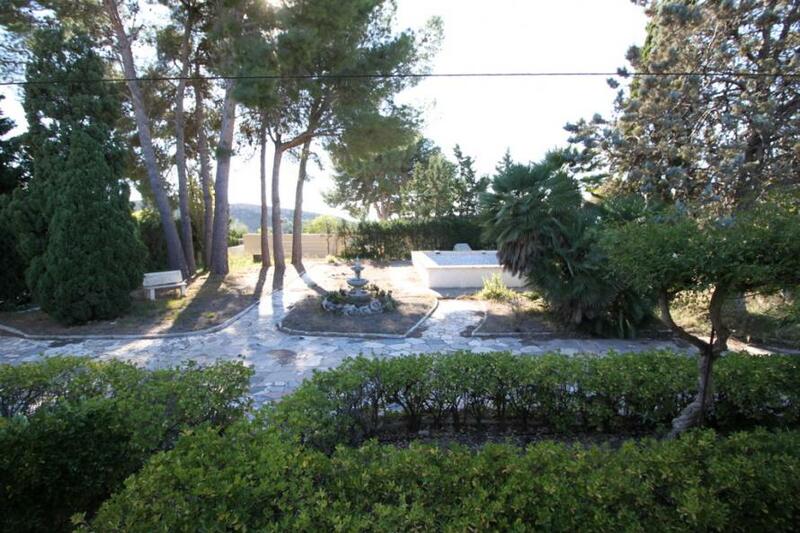 There are also 6 mature pine trees providing shade and privacy. 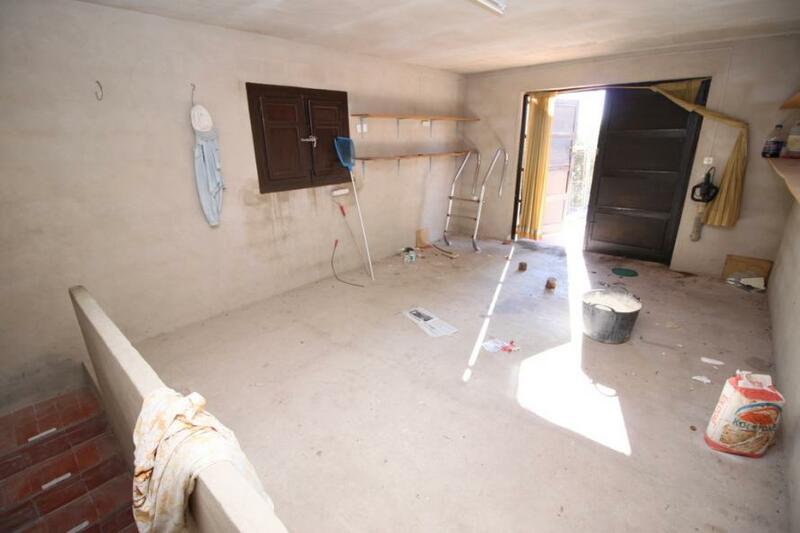 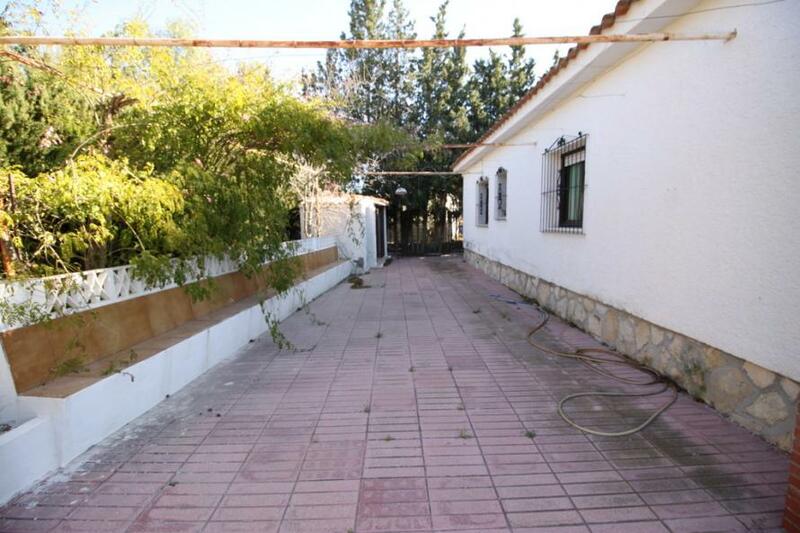 There is a triple covered carport for parking, large gravel drive way and the entire plot is fenced. 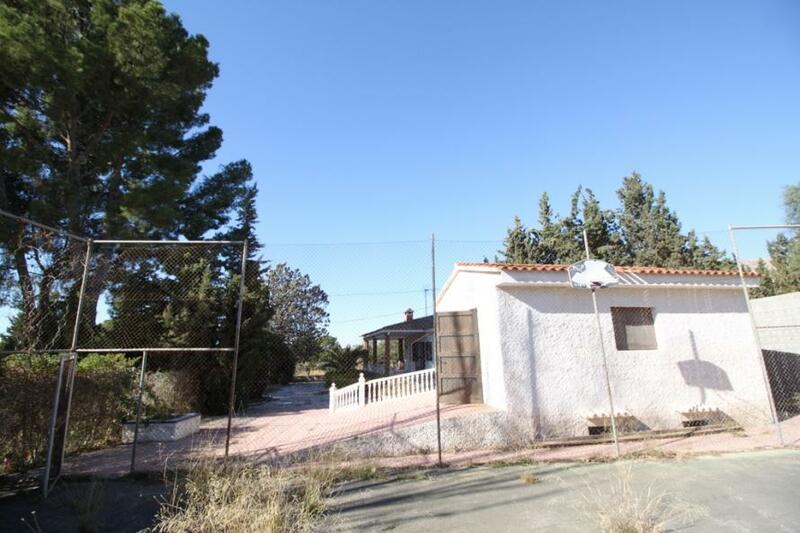 Next to the guest house is a fenced tennis court and separate access gate to another private road. 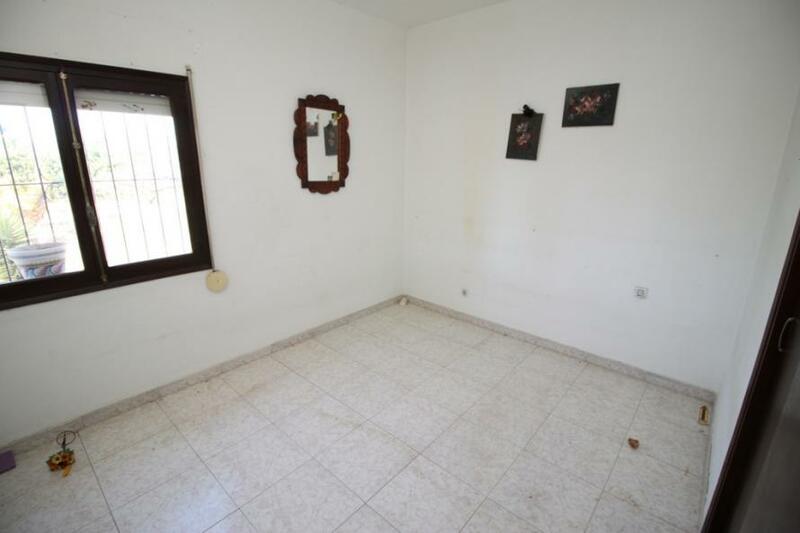 Inside the guest house is a large open plan room / bedroom 4 and is ready for development, undernearth is a large snooker room with 2 windows and would make an ideal 5th bedroom or living area / workshop. 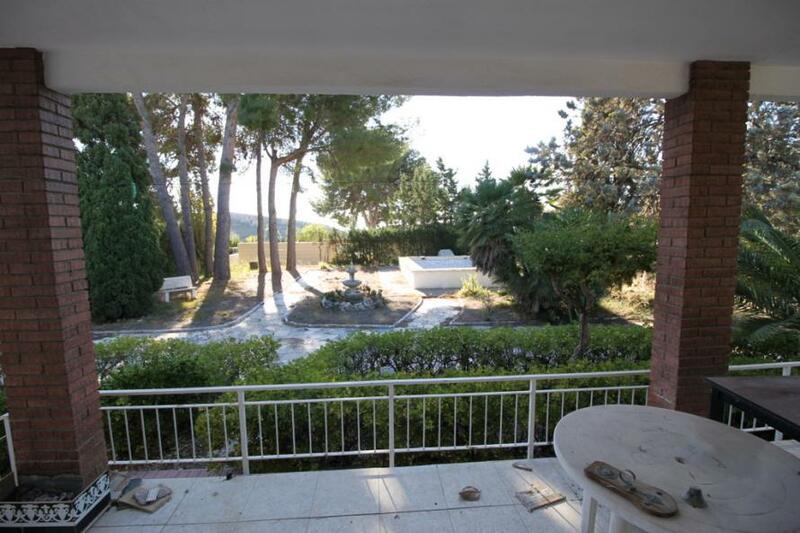 In the garden there are several fruit trees and lots of shaded benches for enjoying the sunny mountain views. 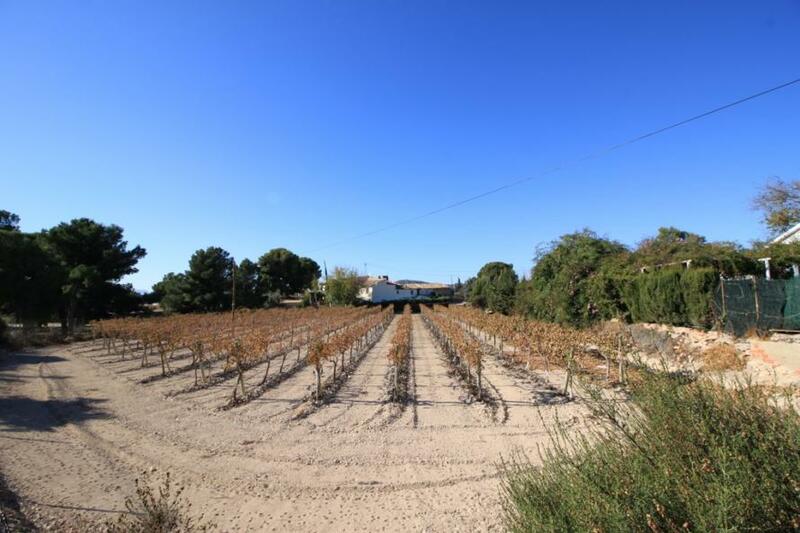 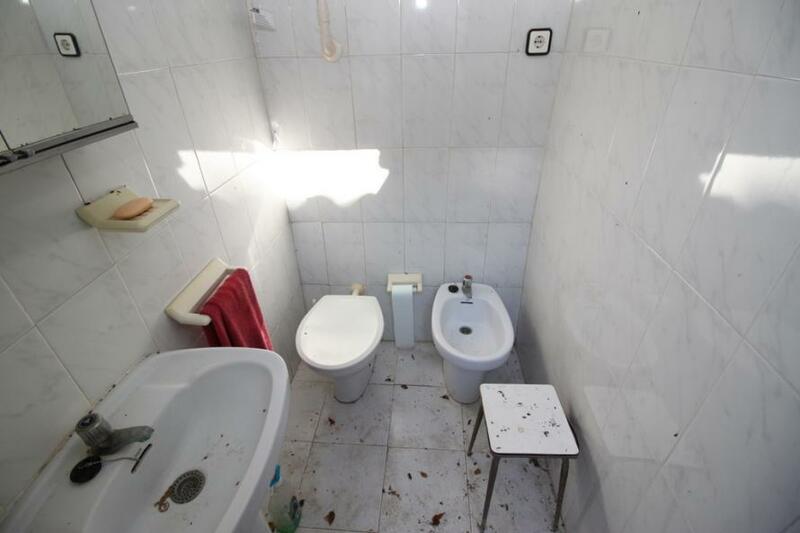 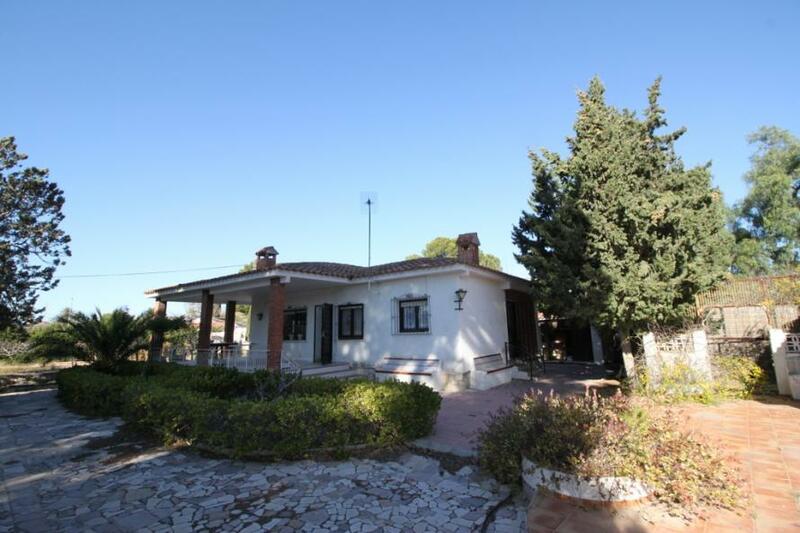 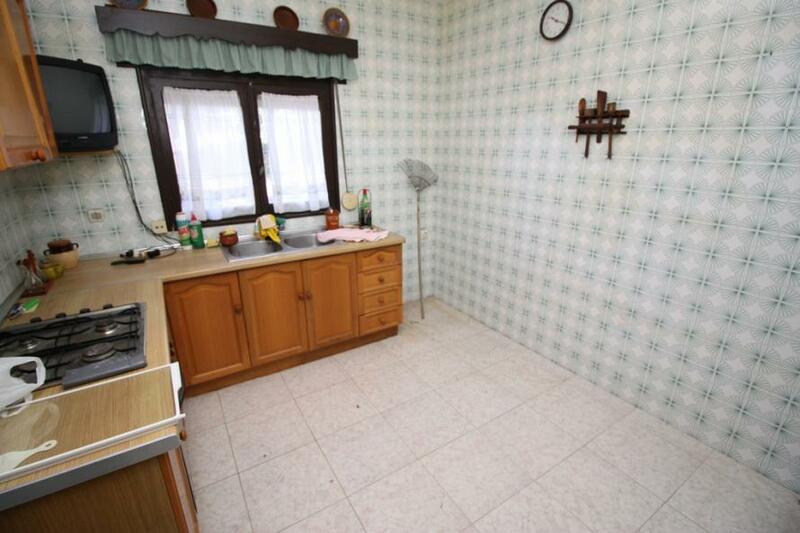 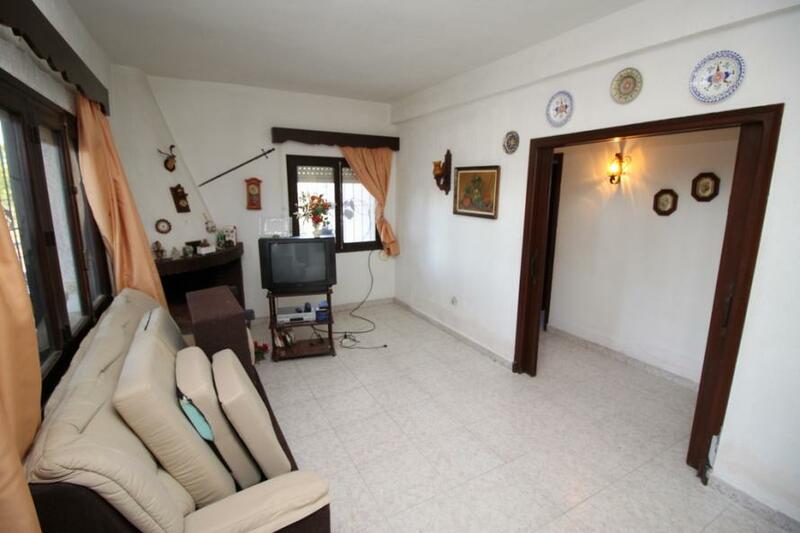 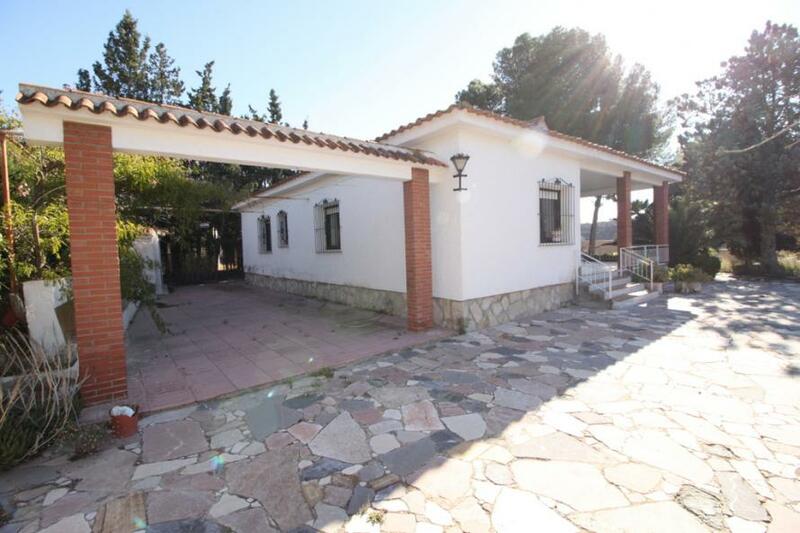 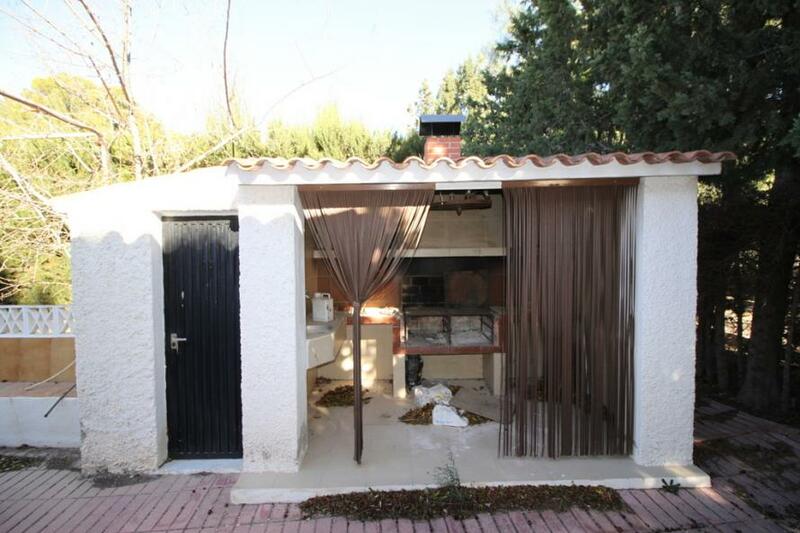 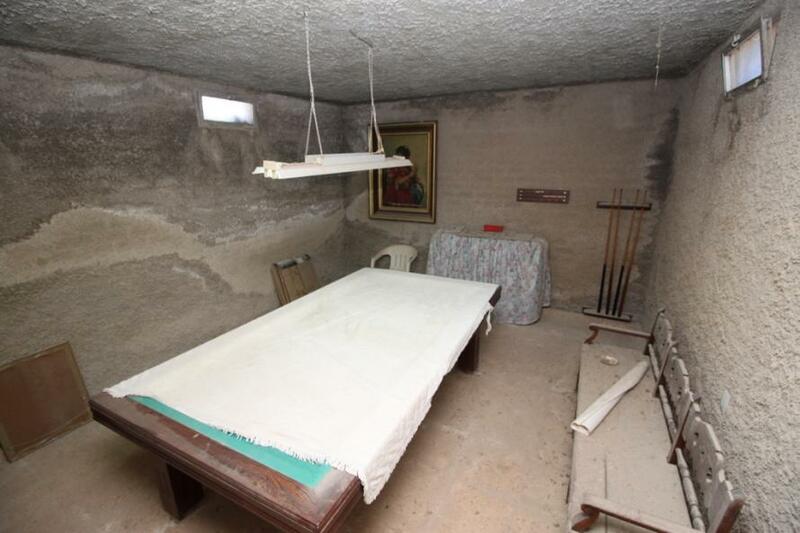 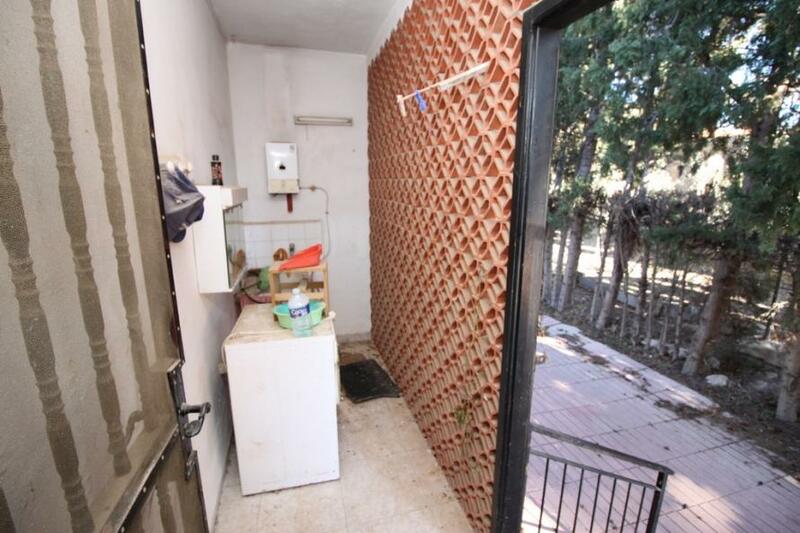 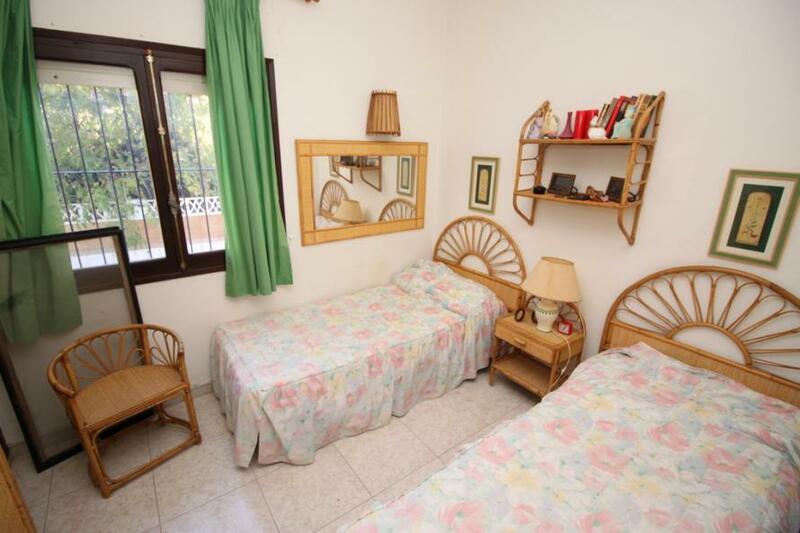 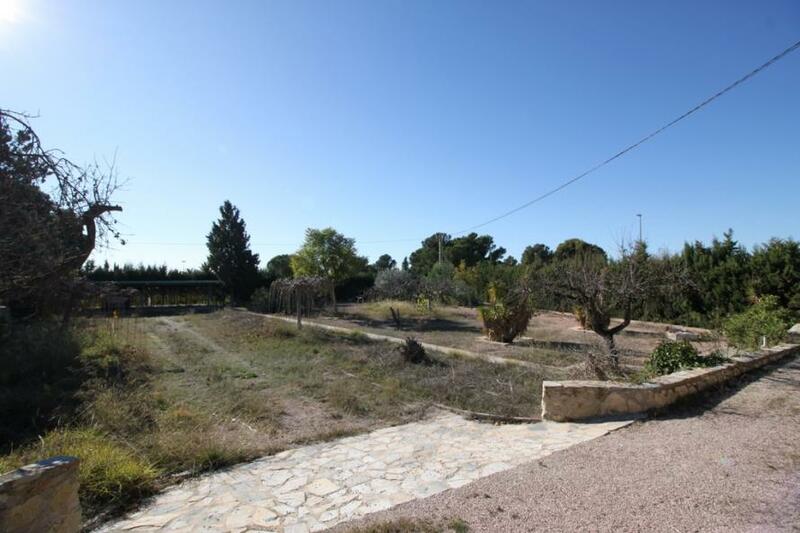 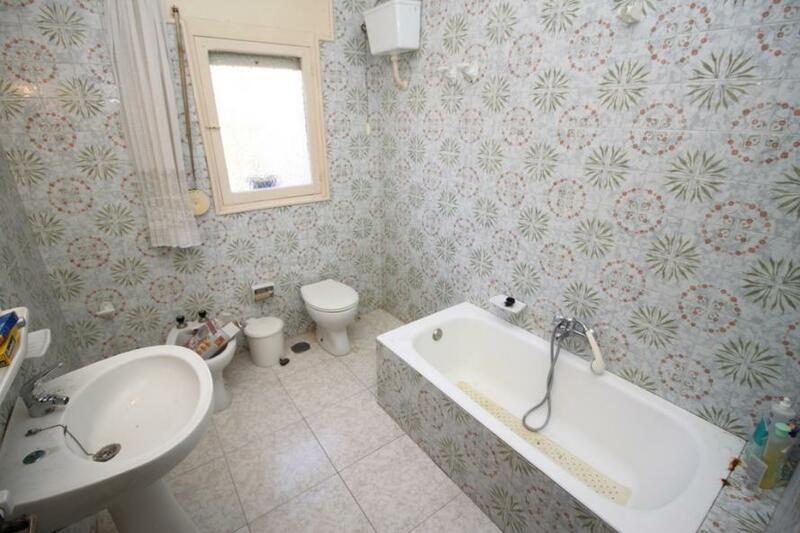 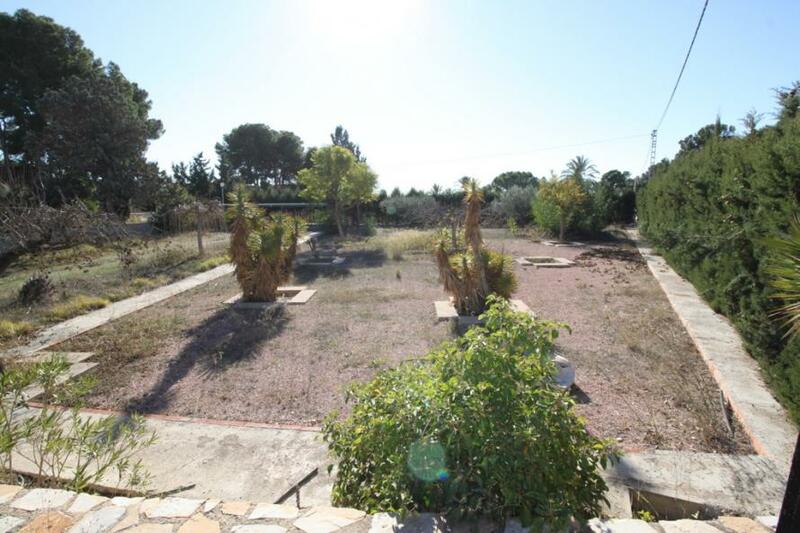 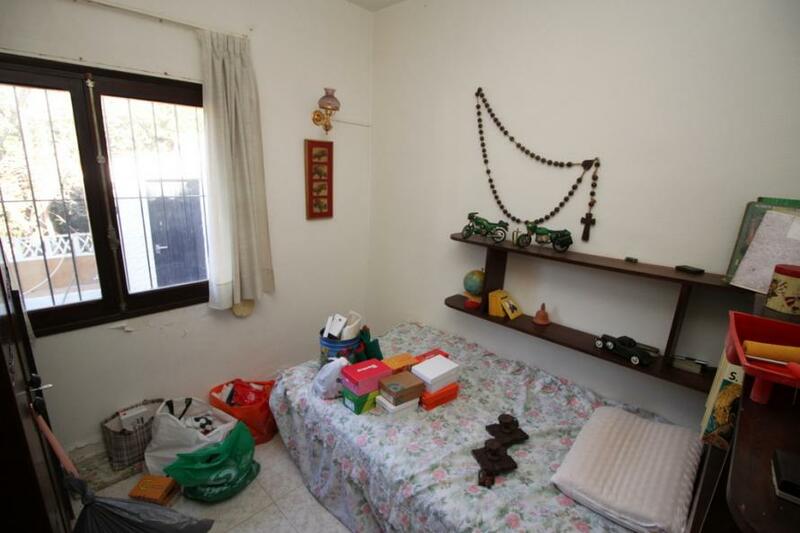 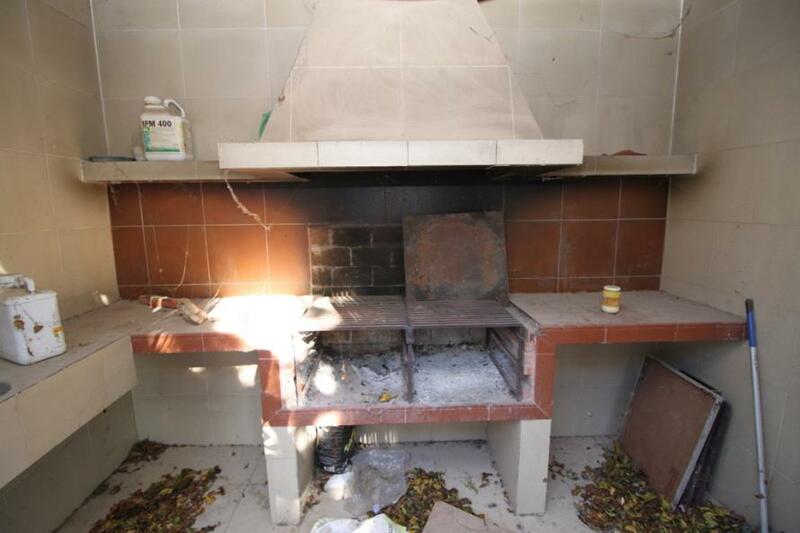 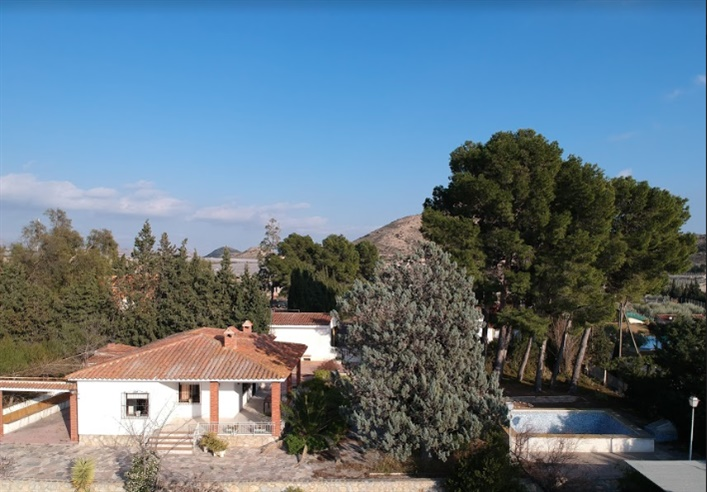 This property is in a pretty suburb with vines and other villas nearby, however the property is not overlooked. 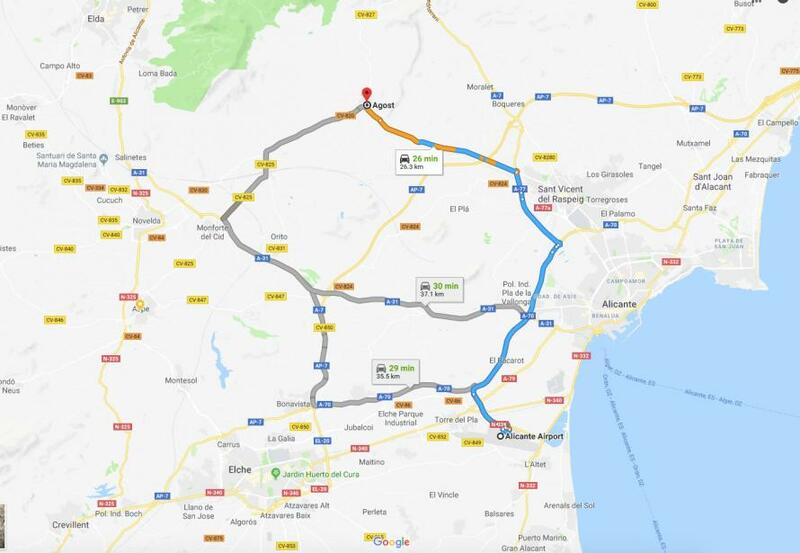 Agost town, famous for pottery, wine and garden centres is 5mins drive away, San Vicente is 15mins and Alicante city, airport and beaches are 20-25mins.